Let's summit a mountain in Vietnam! 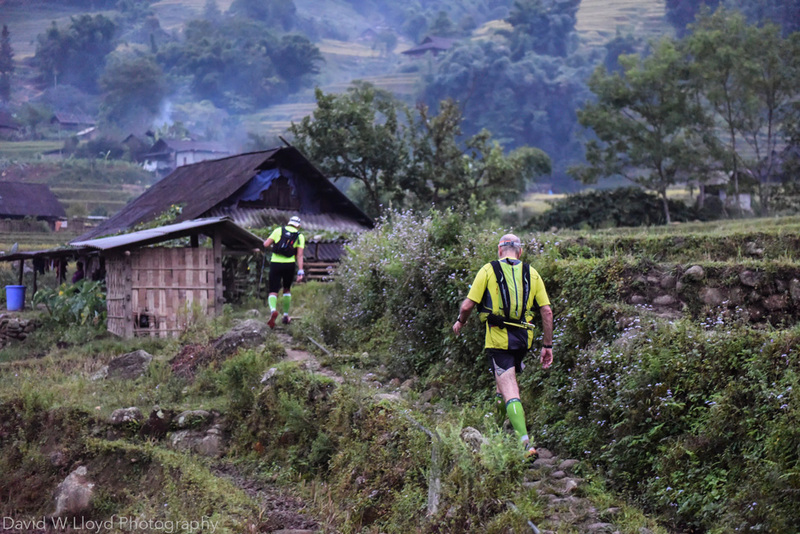 We have a group of runners and hikers keen to tackle this mountain, set deep in the spectacular Sapa valley of northern Vietnam. There are different distances to choose from (10km, 21km or 42km) so even the running novice and take on this adventure. The team bonding, vertical challenges and camaraderie will be second to none, it'll guaranteed to be an experience of a lifetime! Contact us now before we finalise our group booking.